Steph Curry will be finals MVP. 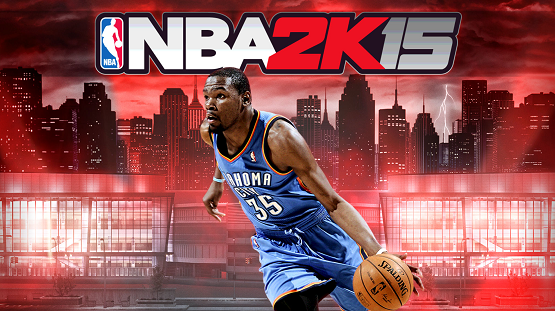 2K has “no updates to announce” for NBA 2K15 on PS3 or Xbox 360. 11 updates involving 37 players. There’s a lot of SNK titles on sale. Choose from Destiny, Far Cry 4, and more. Updates to face scanning coming, too! The Evil Within set a new record for survival-horror games. Take-Two says Borderlands: The Pre-Sequel isn’t “available currently” for new-gen platforms. 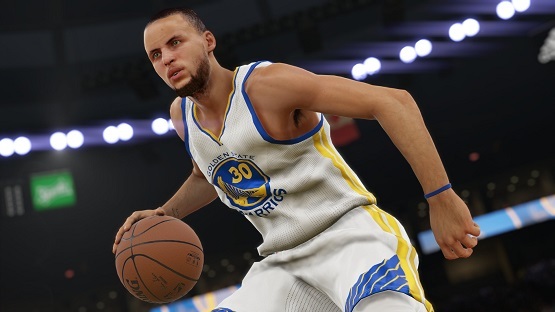 Does NBA 2K15 help Visual Concept build it’s dynasty or is it time for a team rebuilding? Read on. They’re also aware of Destiny’s maintenance. 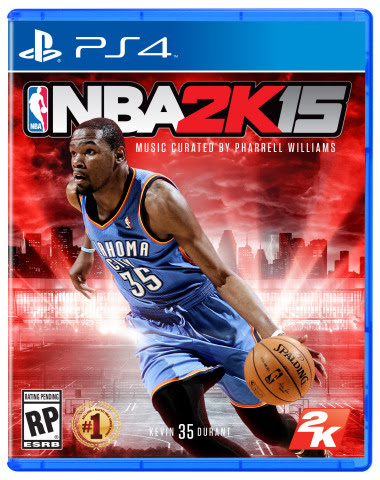 Sports games once again look very nice on new hardware. PlayStation Camera or Kinect required.